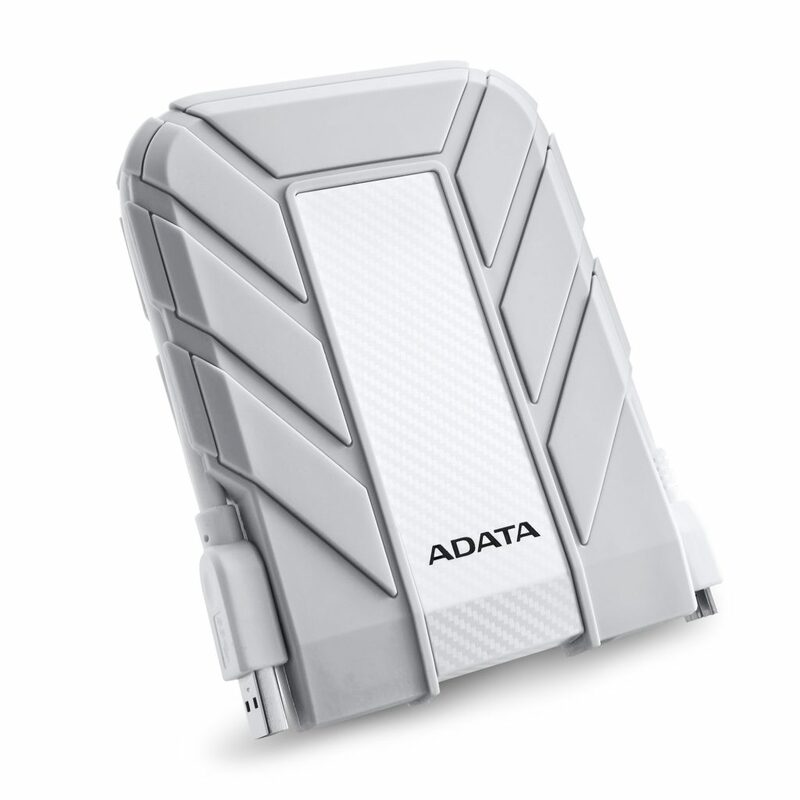 [Press Release] ADATA Technology Co., Ltd., a global leader in memory products, is proud to present the HD710M Pro and HD710A Pro, two new entries in the Durable line of external hard drives. The HD710M Pro and HD710A Pro are based on the toughest designs, but with better specifications than ever, offering protection against dust and moisture that exceeds IP68 standards, as well as military-grade shock-proofing. This means that users can bring their hard drive anywhere without having to worry about losing data. 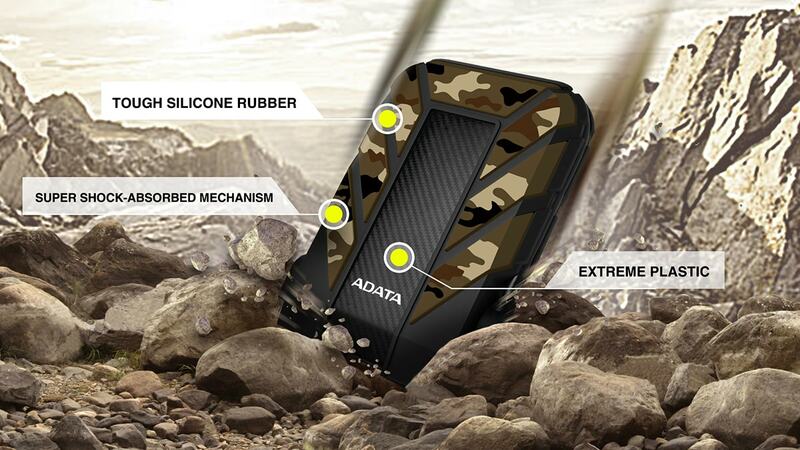 The HD710M Pro and HD710A Pro are both equipped with shock sensors that can detect vibrations. When strong vibrations occur while the hard drive is in use, a red warning LED will illuminate, and the device will automatically activate its protective systems to prevent damage. The HD710A Pro is designed to work with Apple computers, as indicated by the Apple HFS + file system and Apple Time Machine support. 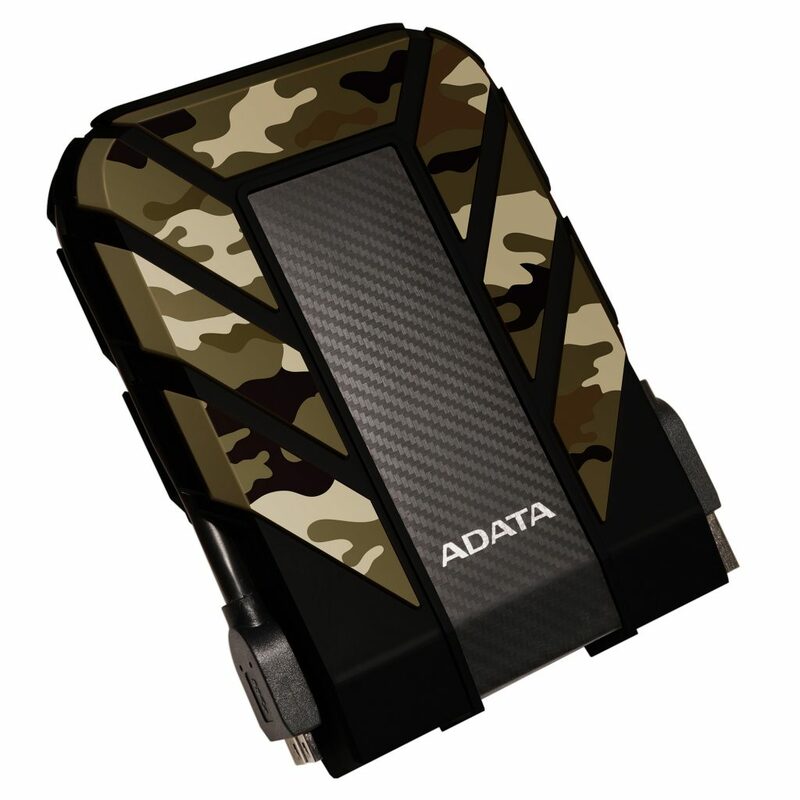 Feature of the HD710M Pro is camouflage coloring.